In the heart of Val d'Isere, this brand new hotel, formerly the Hotel Bellevue has been completely rebuilt by its owners, the Mattis family. 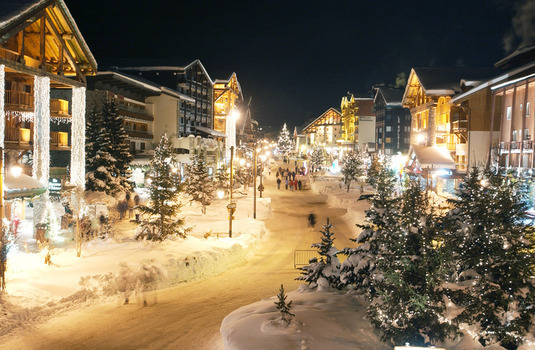 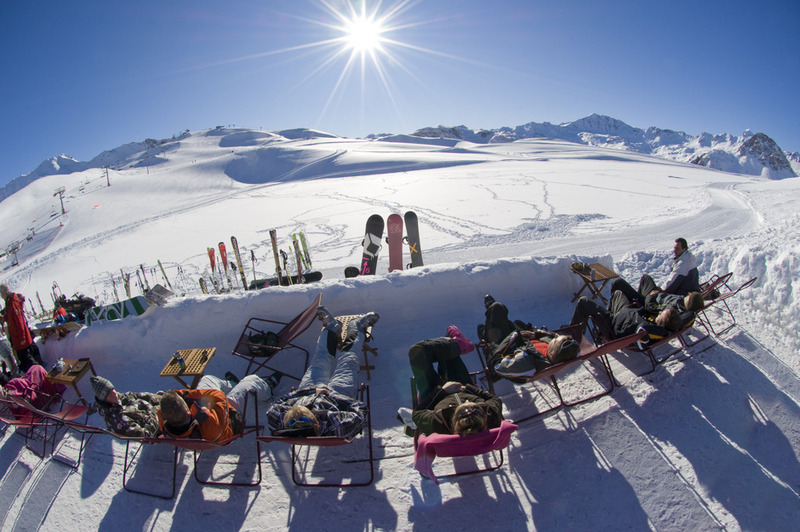 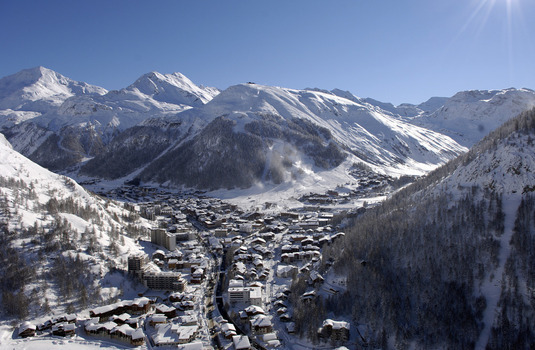 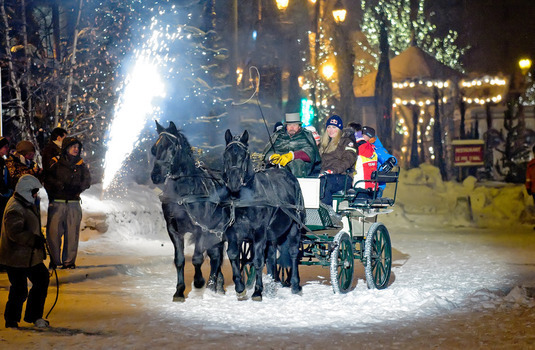 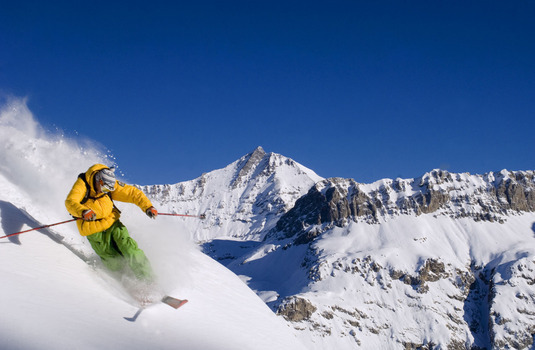 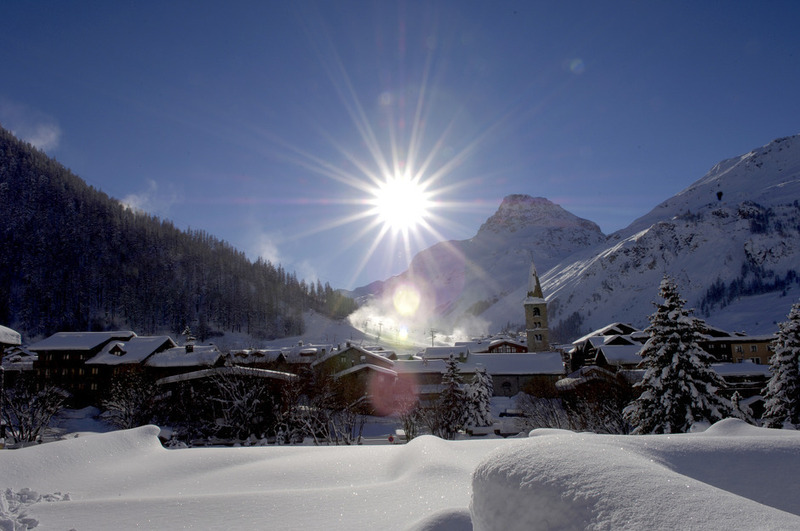 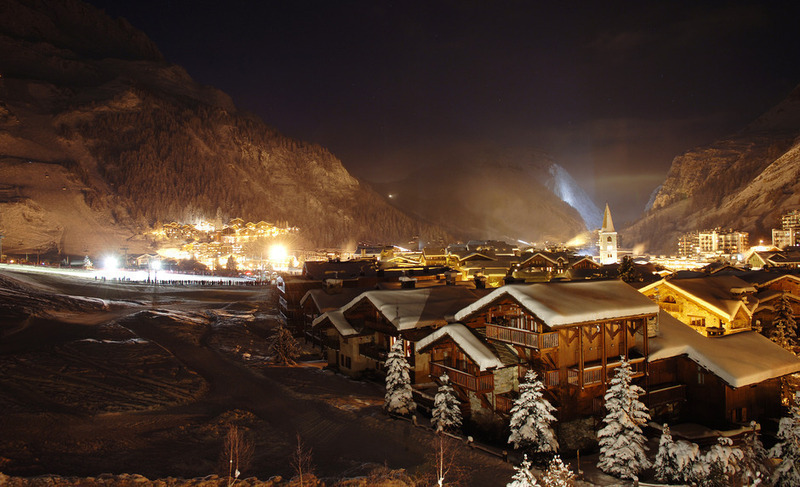 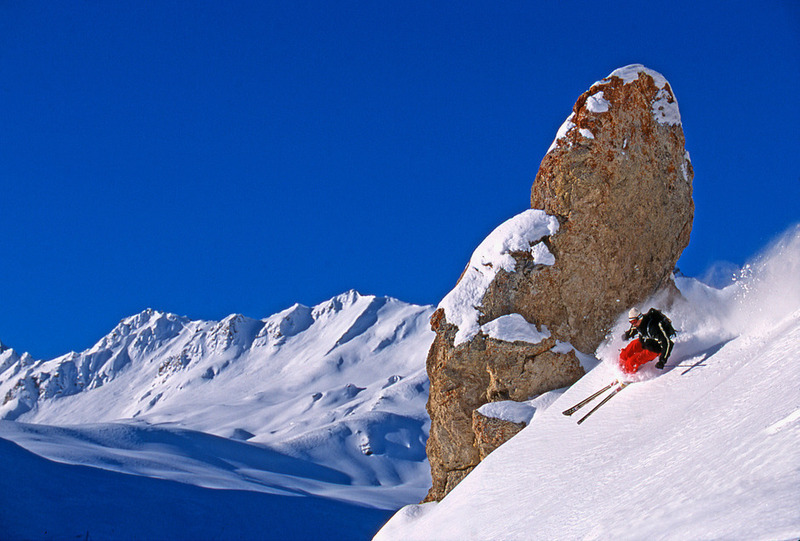 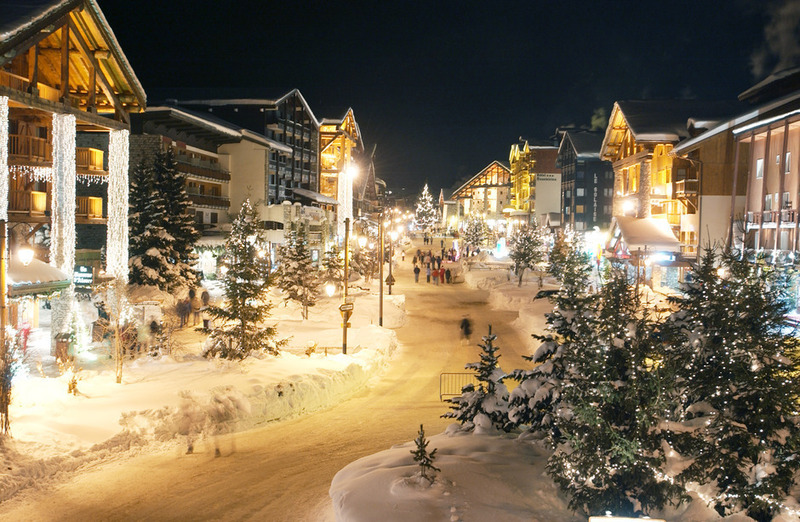 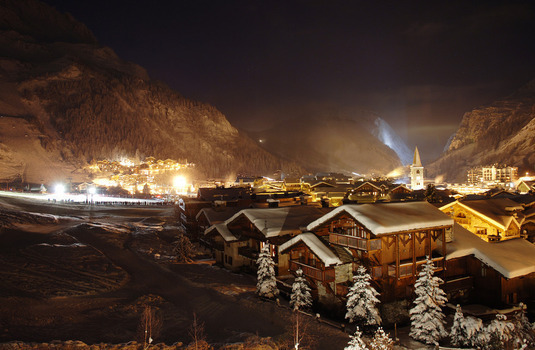 Cinq Freres is stylish and ski-convenient hotel with access to the vast Espace Killy ski area. 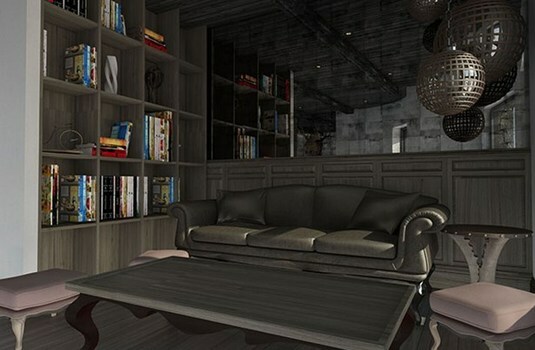 Facilities include a hotel bar, lounge and games room, making this traditional mountain style hotel a lovely choice for those looking for a relaxing getaway. 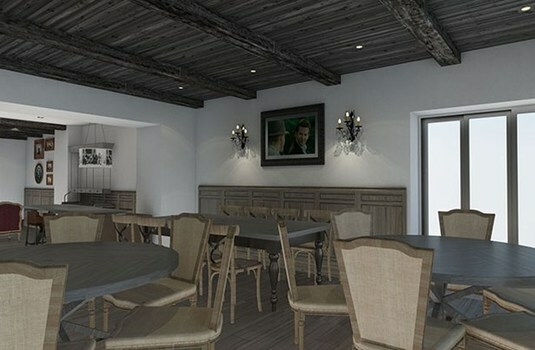 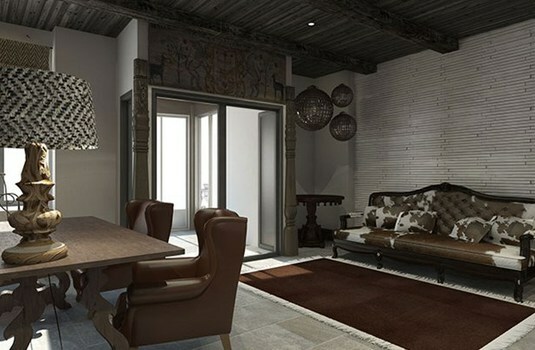 Suitable for families and couples, this beautiful traditional mountain style hotel has 18 rooms which are twin or double. 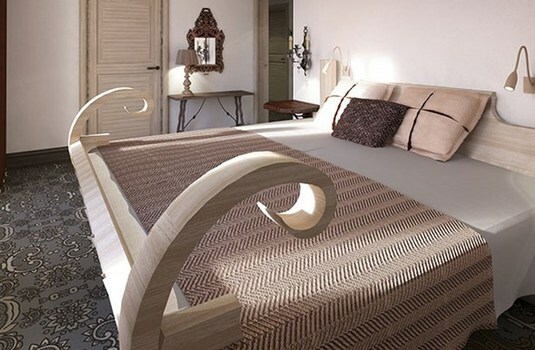 Rooms sleep 2 or 4 people and extra beds for children are available on request.